Couple Air Sea Processes and Electromagnetic ducting Research (CASPER) is a Multidisciniplary University Research Initiative (MURI) sponsored by the U.S. Office of Naval Reserach and Department of Defense. 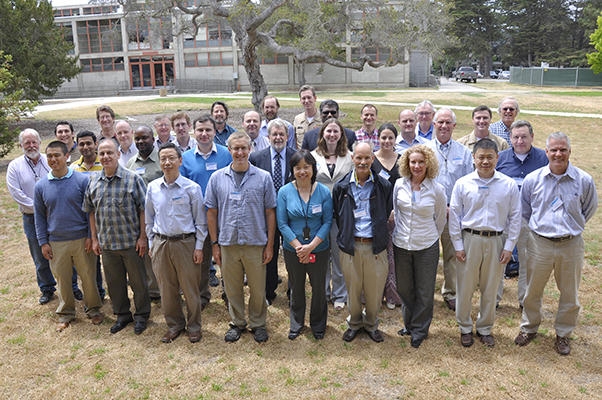 The principal investigator is Prof. Qing Wang from the Naval Postgraduate School. Other universities with funded CASPER PIs include Ohio State University, Oregon State Univerisity, Univeristy of California - Irvine, University of Minnesota, and University of Notre Dame. The purpose of this website is to provide important updates and information for CASPER principal investigators, sponsors, and other participants. This website is hosted by the Naval Postgraduate School.